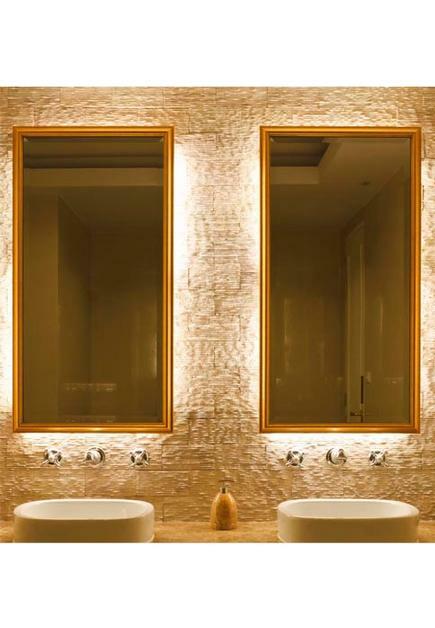 Soft ambient lighting peeks out from behind a beautifully crafted mirror, adding subtle illuminatin to any area. The addition of the Lapis Mirror adds a touch of sophistication and mystique. 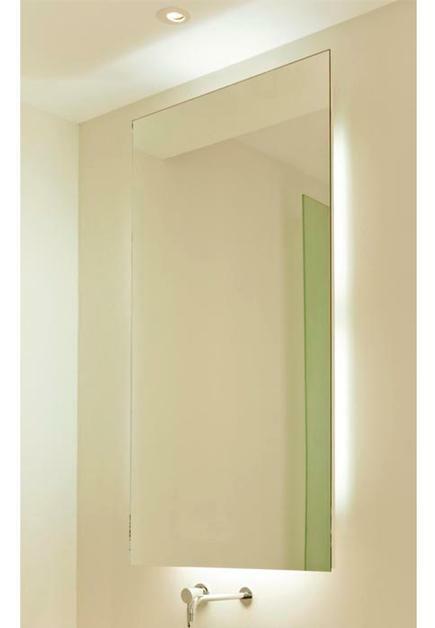 Decorus Lighted Mirrors are available in standard or custom sizes, all with LED Lighting. 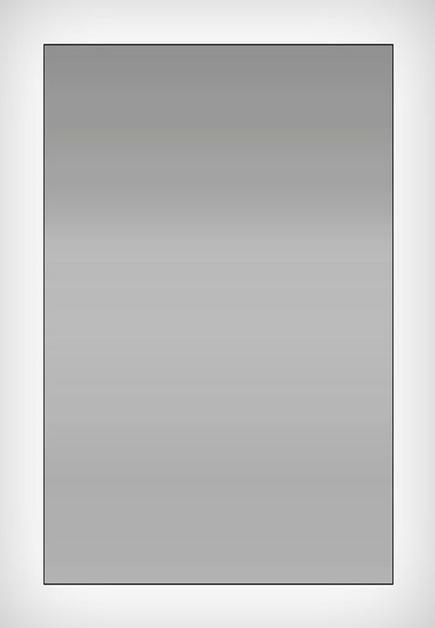 Accent Art & Mirror makes it easy to upgrade or incorporate a beautiful lighted mirror into any design or project. We encourage you to do your homework, find a design you like, tell us about it and we will create an affordable, quality product that is sure to impress, not only in appearance but in the bottom line of any budget!